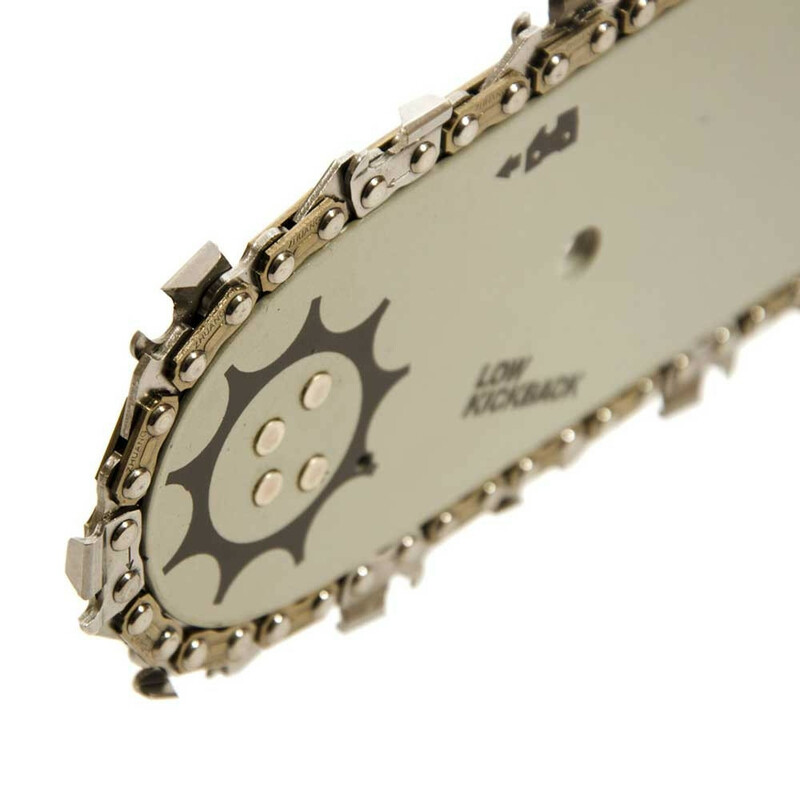 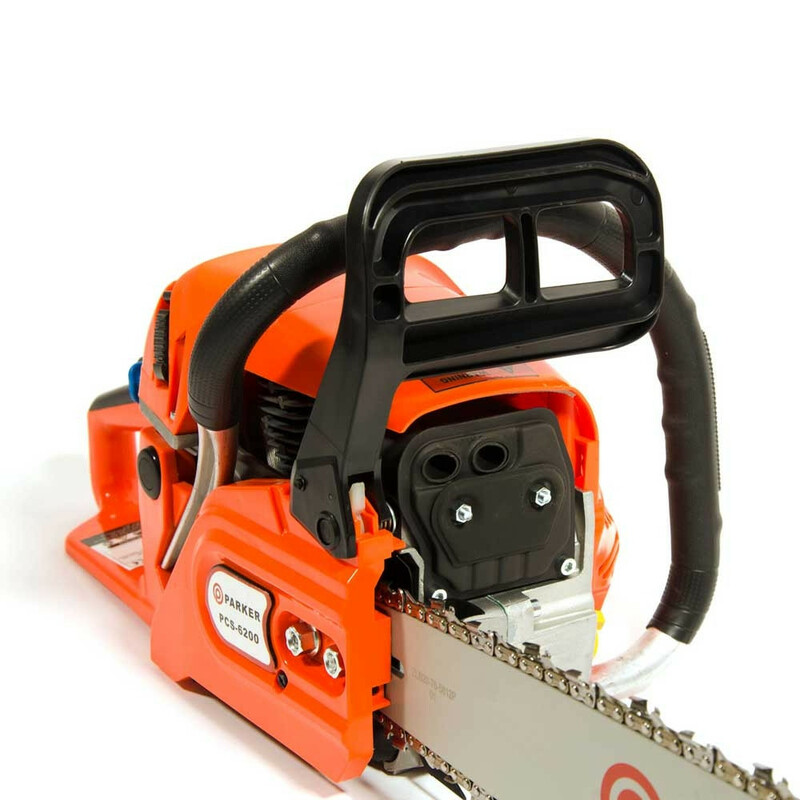 Looking for a powerful and affordable chainsaw? 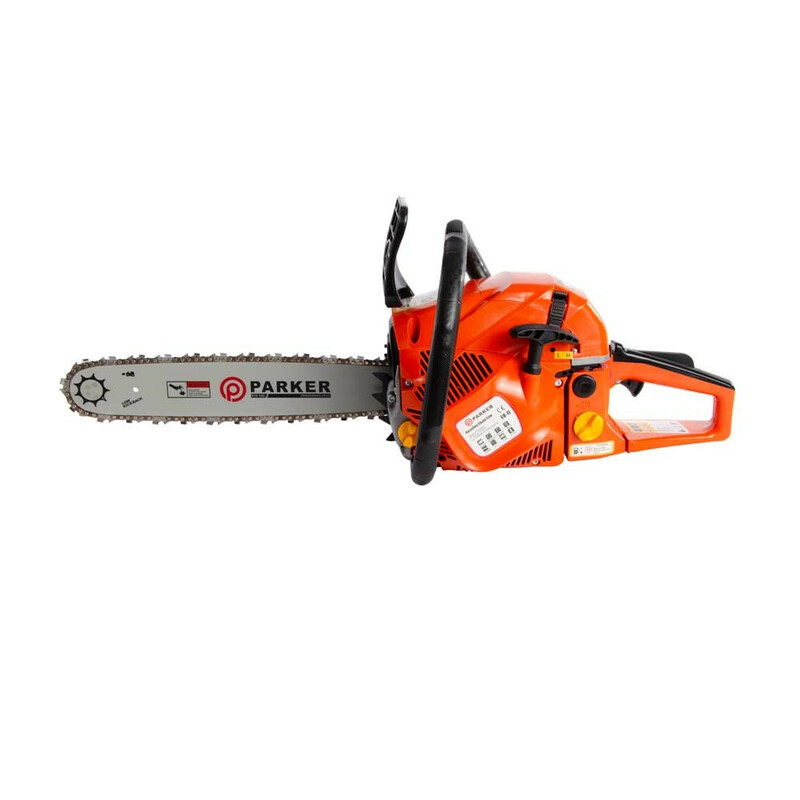 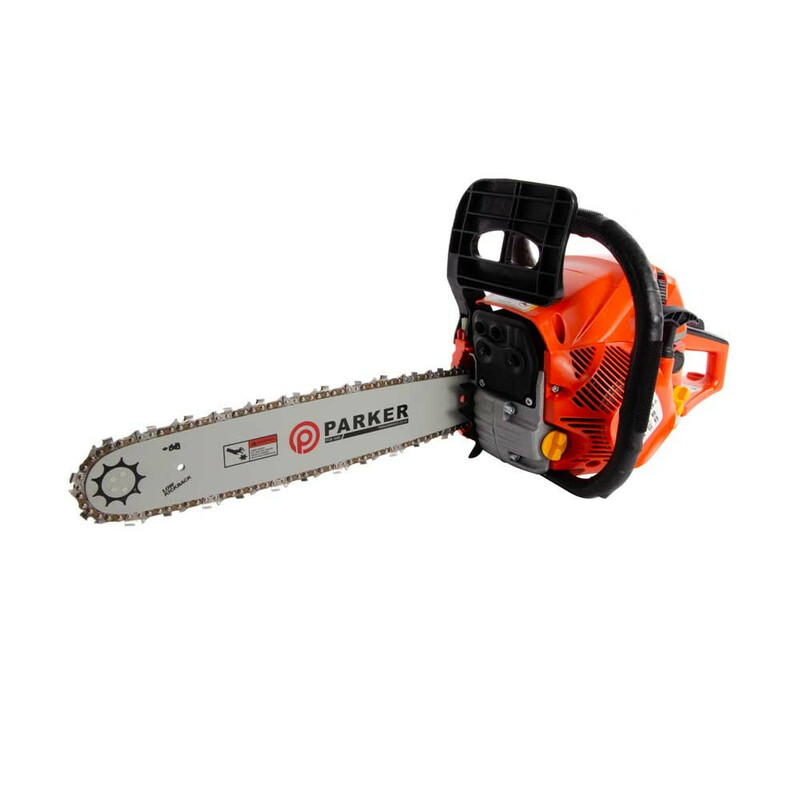 Then our cleverly designed Parker 62cc 16” Petrol Chainsaw is just what you've been searching for. 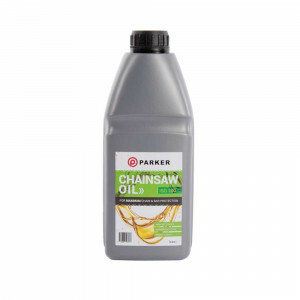 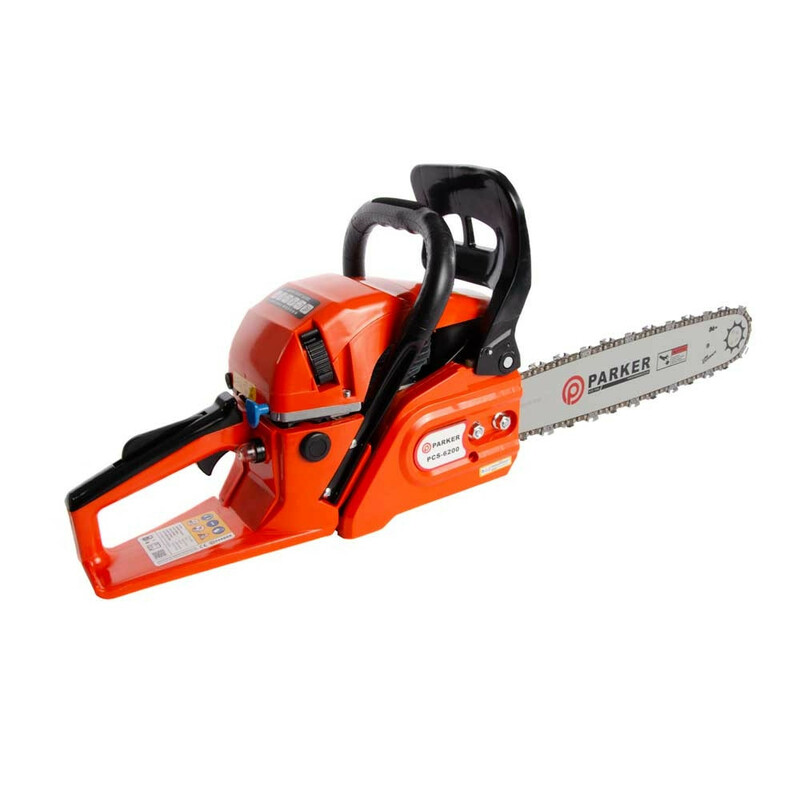 Delivering both performance and value for money this reliable petrol chainsaw features an efficient 2 stroke, air cooled engine housed in an ergonomic and comfortable, lightweight construction. 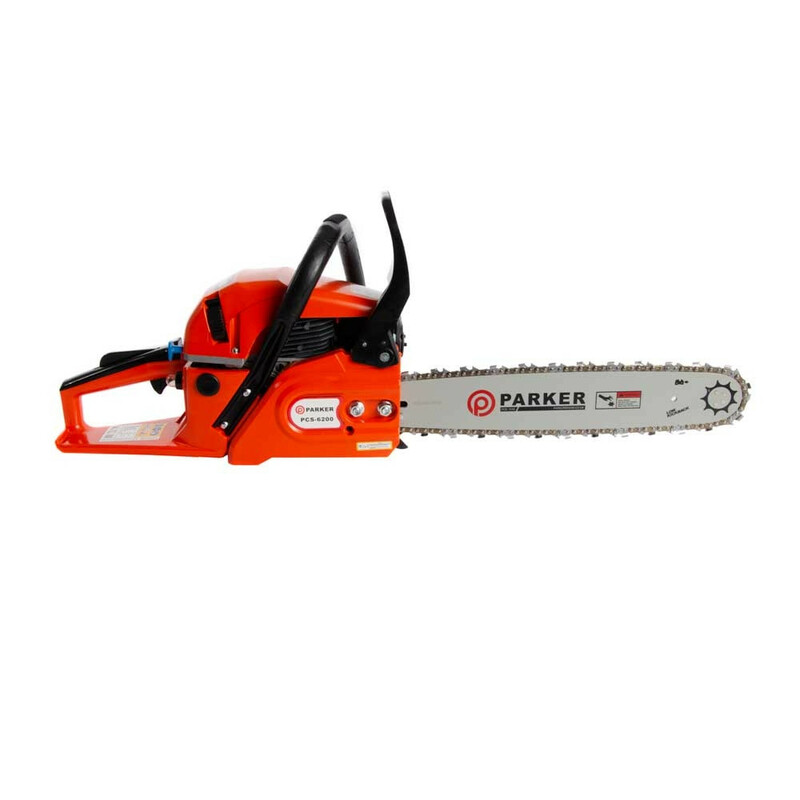 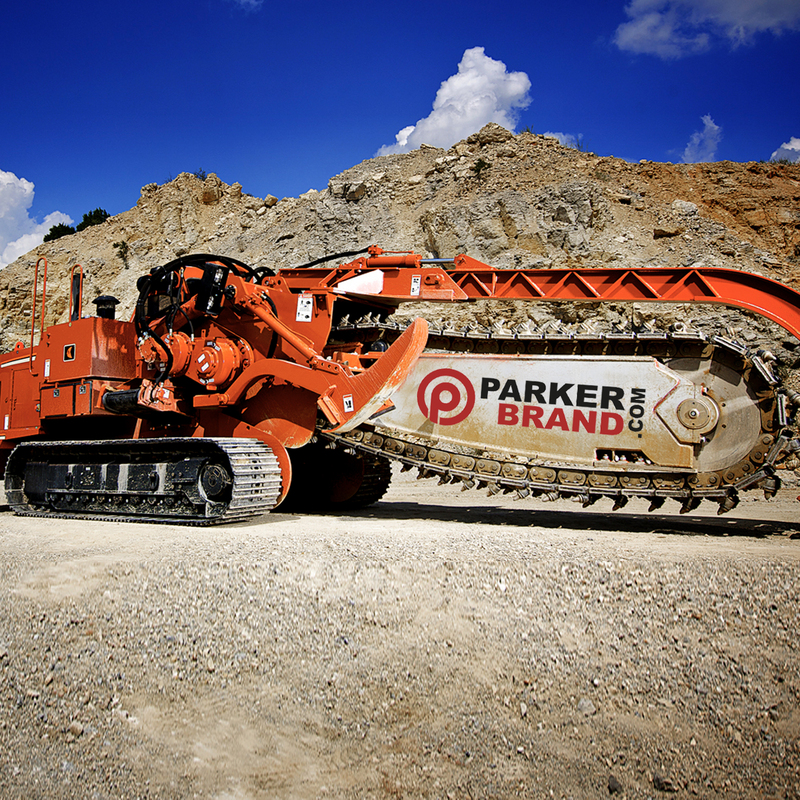 Perfect for slicing through more challenging logs and timber the Parker PCS-6200 can't be beaten on price or performance! 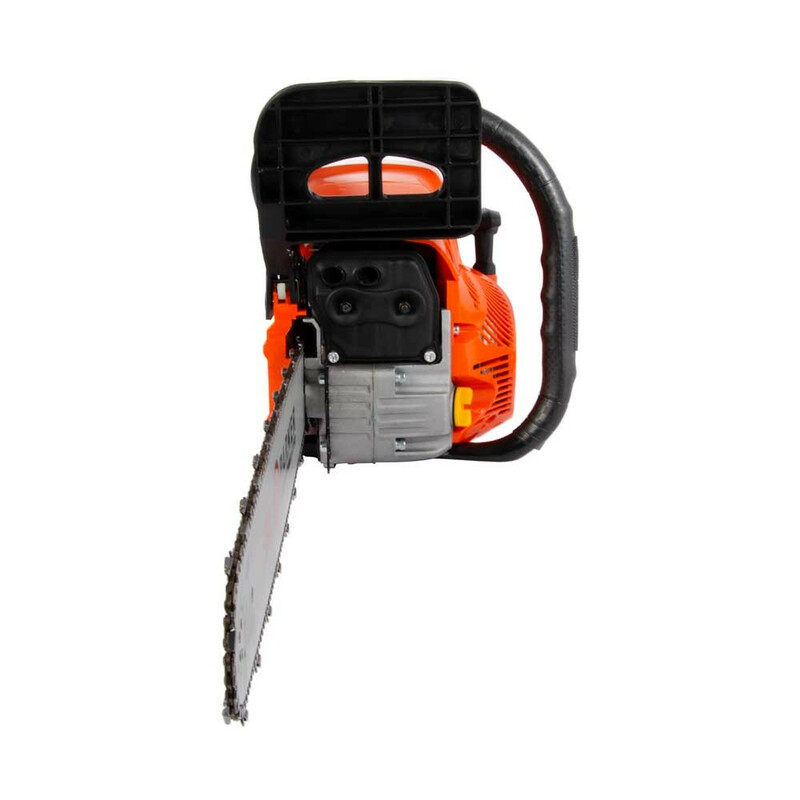 The superior 3.5HP (2.3kW) 2 stroke, air cooled engine combined with the high grade blade deliver a powerful, smooth and fast cut each time, and thanks to its automatic chain lubrication system you can enjoy trouble-free performance as well. 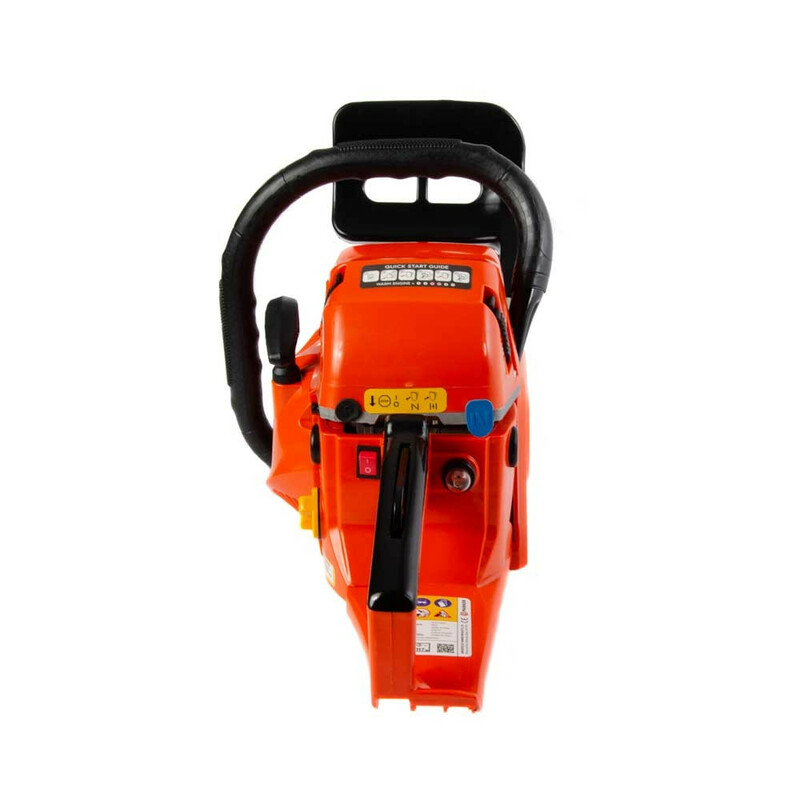 Perfect for use over extended periods due to its ergonomic and lightweight design the integrated anti-vibration system, side-mounted chain tensioner, and fast-acting chain brake delivers total user comfort and safety from the moment you pick it up. 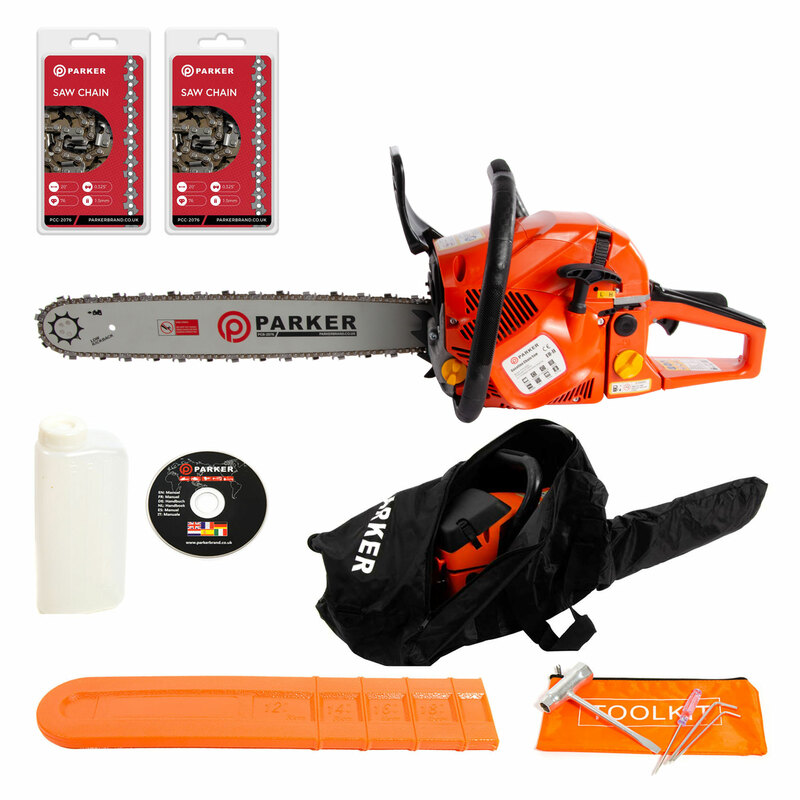 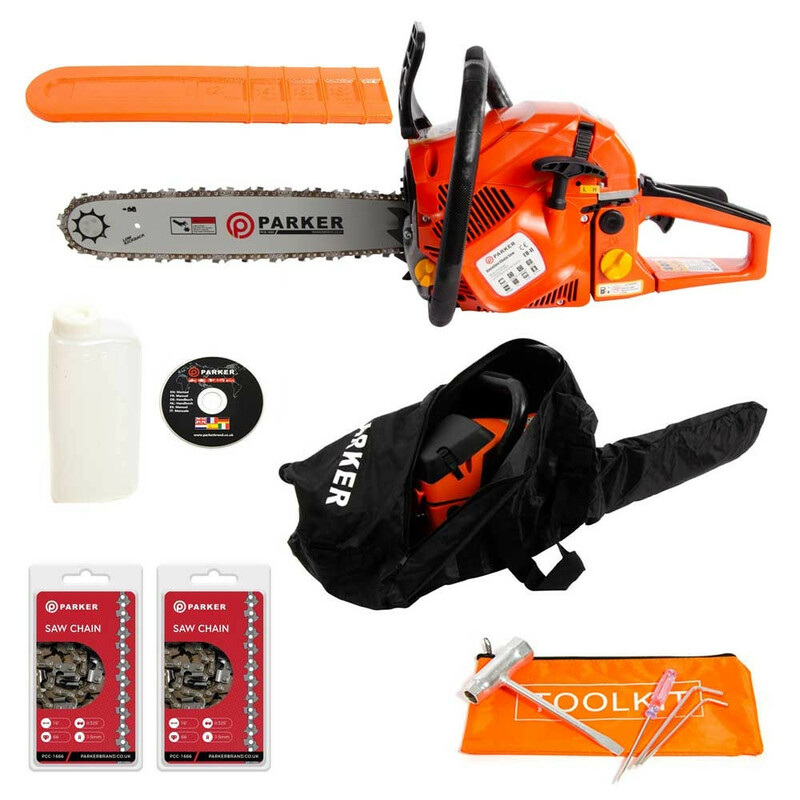 Made to be easy to work with and assemble our Parker 62cc 16” Petrol Chainsaw comes complete with a comprehensive user guide and an unbeatable high-value starter pack that includes a host of FREE accessories for an all-inclusive starter pack. 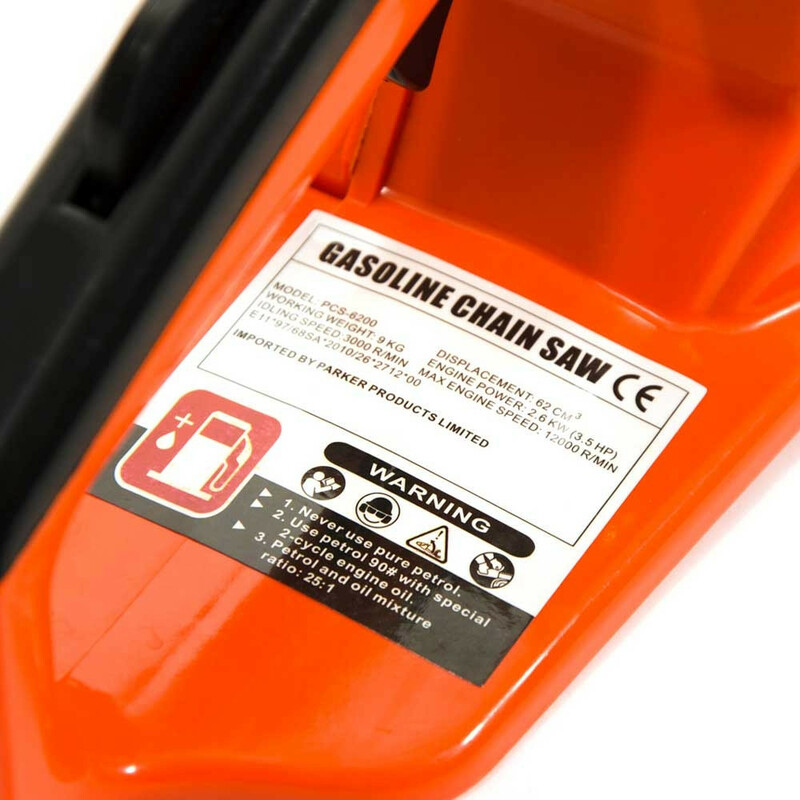 "Although there were a couple of problems, one of which was of my own doing, Thi..."
Unboxing a PCS-6200 Petrol Chainsaw - What's in the box?